The teeth form a very important part of the body and good health starts with good oral health. The dental department at Burjeel Royal Hospital is run by a team of experienced dental surgeons and specialists, offering comprehensive dental care across various specialities of dentistry. 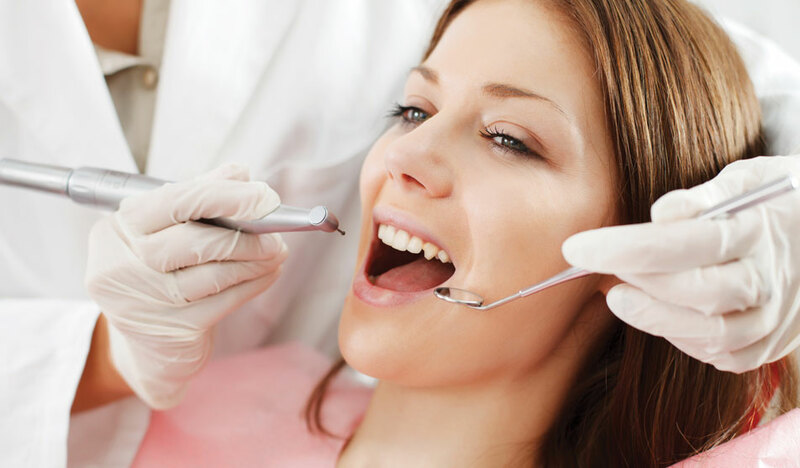 We believe that providing the guests the utmost sincere care to their dental needs will foster trust and confidence, which will eventually sustain a lasting relationship.